Follow the story of Gregory Chevez, a professional salon owner and stylist as he tells about his experience from the beginning of his career to the present. 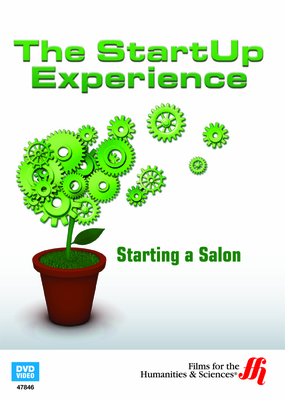 A must-see for anyone interested in starting their own salon, this video shows all aspects needed to be popular in the field. Gregory Chevez started as a worker for Paul Mitchell after graduating from cosmetology school in 1984. He has since become one of the most famous salon owners and owns the Salon Professional Academy in Colorado Springs, Colorado. He teaches those interested in becoming salon owners what products to carry, how to increase your customer base, how to be different from other salons, how to keep your employees happy, and why having the proper education is key to your success.